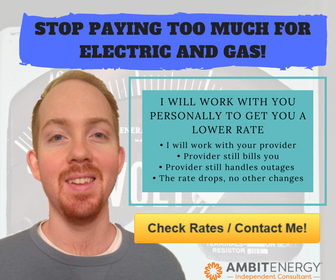 Home / Premium Courses / Excel VBA Formulas, Functions, UDFs + Create Your Own AddIn! 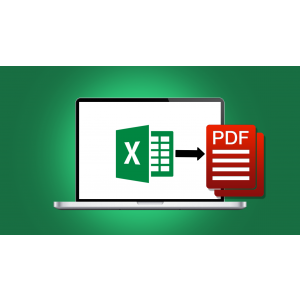 Excel VBA Formulas, Functions, UDFs + Create Your Own AddIn! Create your very own Excel Add-In that will make your formulas available to others. The last thing you want to do is waste your own time! Unfortunately, most Excel users find themselves creating humongous formulas that are prone to errors, nested if statements that will drive you nuts and generally looking for more efficient ways to perform routine tasks or look up data. Microsoft Excel has some amazing built-in formulas, but they don’t always have the special customizations that you need. 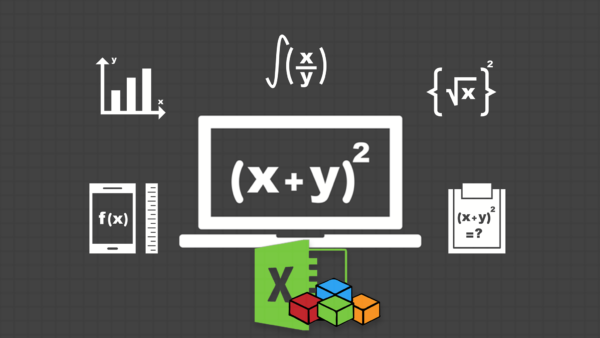 With this course, you’re going to master creating your own customized formulas using Excel VBA, the hidden programming language behind Microsoft Excel. 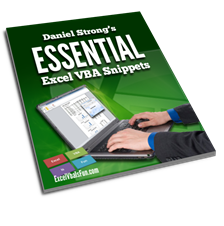 You’ll learn the ins and outs of using VBA to supercharge your productivity in Excel. 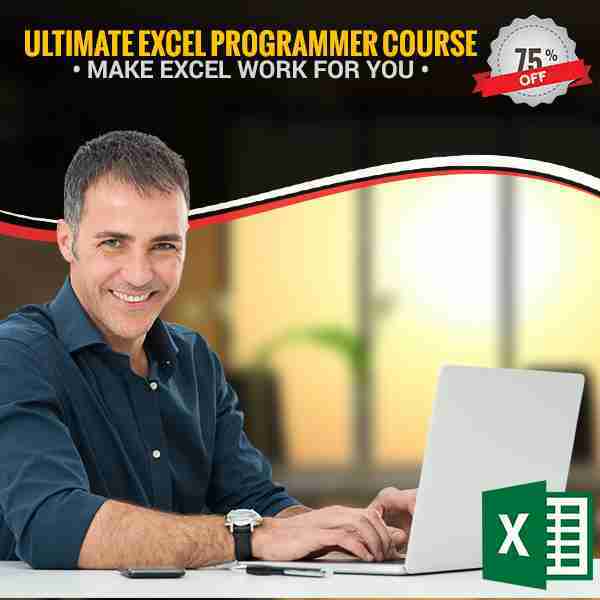 Regardless of programming experience, if you’re ready to step up your game and increase productivity and efficiency in your Excel usage, this course is for you. 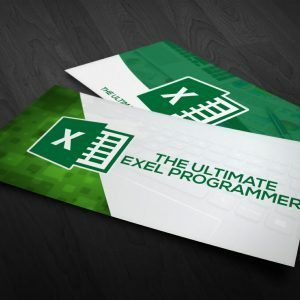 How to create your very own Excel Add-In that will make your formulas available to others.Take the next step in your Excel mastery and grab your lifetime access for Excel VBA formulas functions and UDF’s-and create your own ad in today! 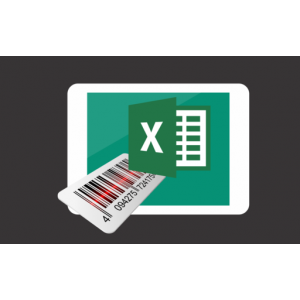 Take the next step in your Excel mastery and grab your lifetime access pass for “Excel VBA Formulas, Functions & UDFs – and create your own Add-In today!